In his time and in his way our God has blessed us with a new Pastor, following the retirement of Pastor Bolda. Pastor Tim H. Gumm has accepted our call and has been with us since May. Are you looking for some reading materials while enjoying the outdoors or in your easy chair or after a hard day? Please check the following out for some of the best spiritual materials in the entire world at your finger tips. 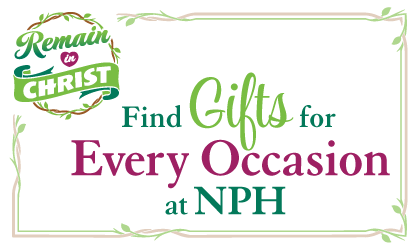 Whether you are shopping for a confirmand, that special couple, or anyone on your list, NPH has meaningful books and gifts to inspire them and help them stand firm in the faith. 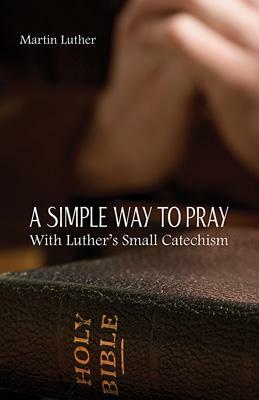 Share Luther's helpful advice for prayer with the confirmand who has recently promised to remain faithful to the Lord. They'll learn how to use the Creed, Lord's Prayer, or Ten Commandments as a starting point for their talk with God. 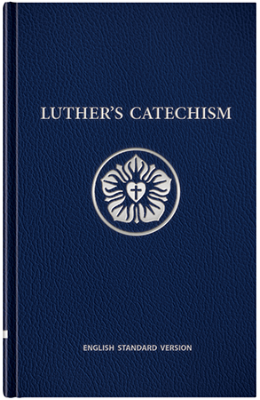 This deluxe edition includes the full text of Luther's Small Catechism. Softcover, 47 pages. NEW! Give them a keepsake for their confirmation with this newly released catechism from NPH. Added to the same great question-and-answer content and Bible passages are Bible history accounts, Luther quotes, hymns, and full-color diagrams to enhance their Christian learning and living into the future. Hardcover, 423 pages. ESV or NIV (2011) versions. THE LORD BLESS YOU AND BE WITH YOU, THE LORD MAKE HIS FACE (OF LOVE) SHINE ON YOU AND BE GRACIOUS TO YOU, THE LORD LOOK ON YOU WITH FAVOR AND GIVE YOU PEACE.